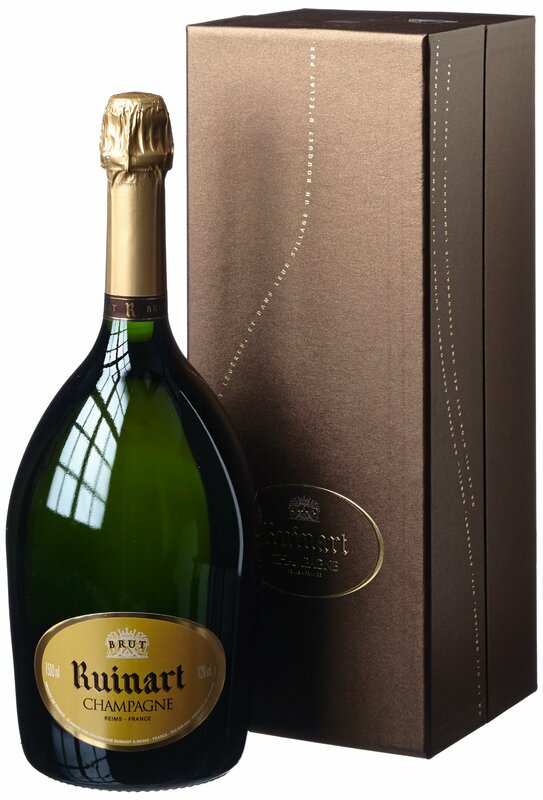 Wine Description: FRUIT notes of pear, but also dry components, almond and hazelnut. 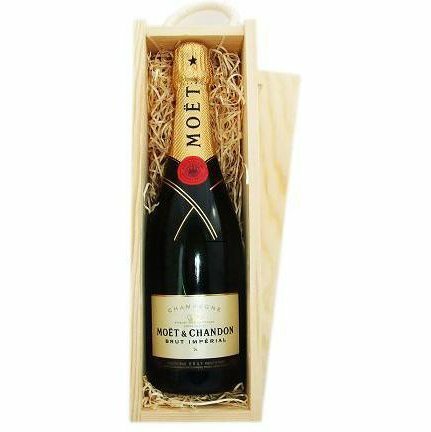 Recommendation: It Goes without saying that this feature can as a delicious aperitif and as a companion with light dishes. 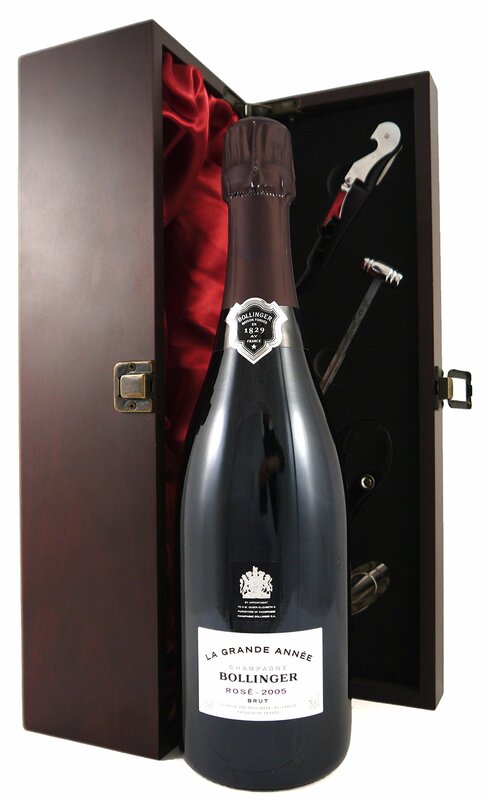 Salmon-pink colour and is extremely aromatic, with strong red fruit and peachy notes. 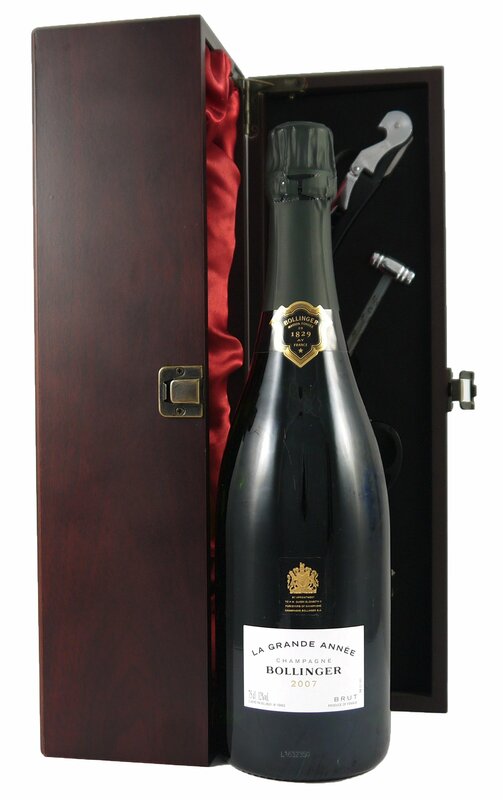 2005 Bollinger Rosé Grand Annee Vintage Champagne in its original gift box with four wine accessories. 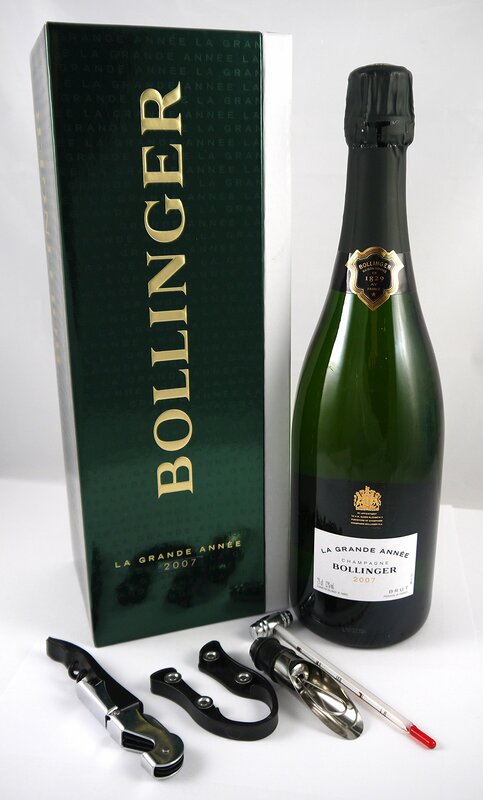 2007 Bollinger Grand Annee Vintage Champagne in its original gift box with four wine accessories. 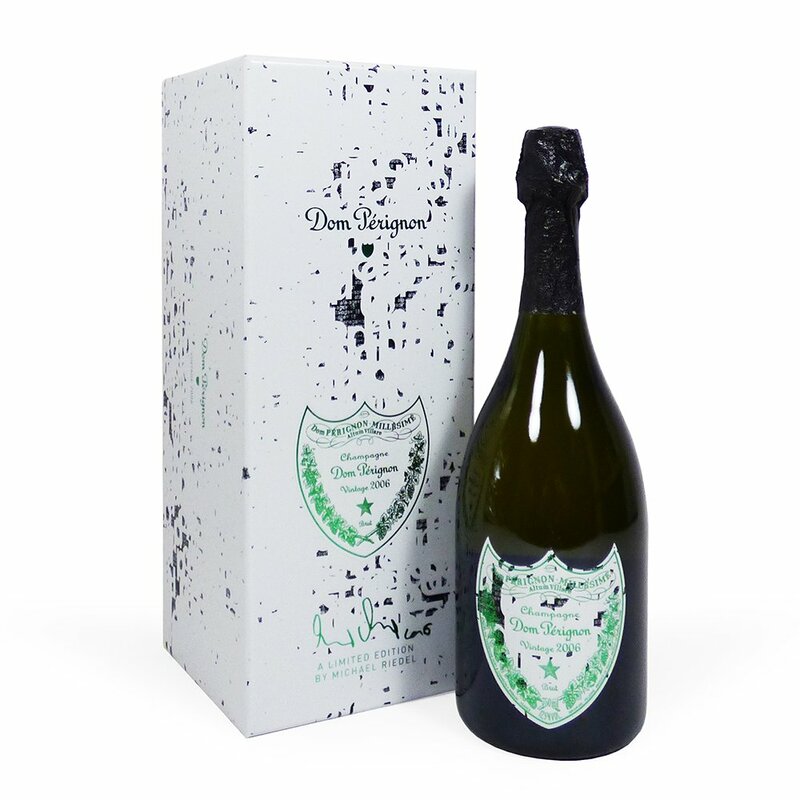 A floral bouquet: Initial notes of just ripened fruits-peach, mango and banana-are rounded out with mature notes of white pepper, flint and marzipan. 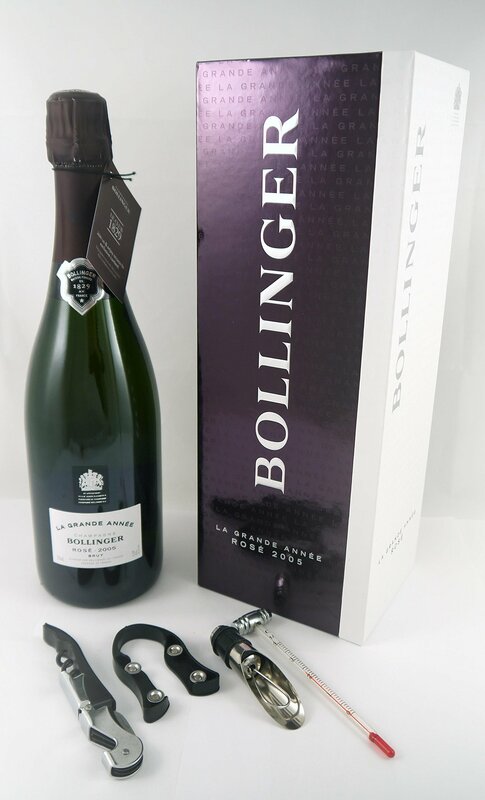 As the wine breathes, the bouquet is refreshed with floral and delicately botanical notes of honeysuckle, bergamot and anis. 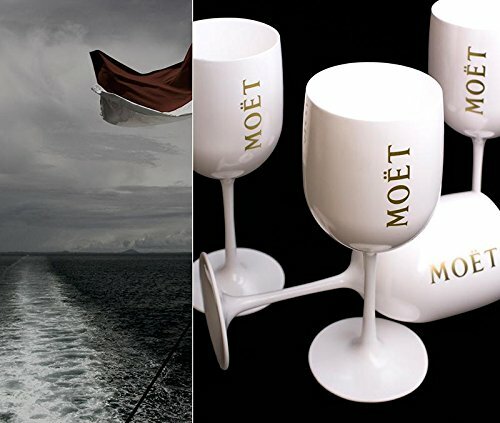 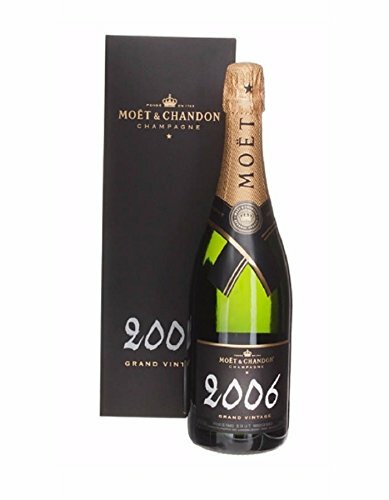 An expansive, succulent palate: A preliminary crispness-notes of nectarine and currant-gives way to a succulent, creamy richness, with the impression of expansive flavour asserting itself and lingering on a bittersweet, deliciously appetizing note of pomelo. 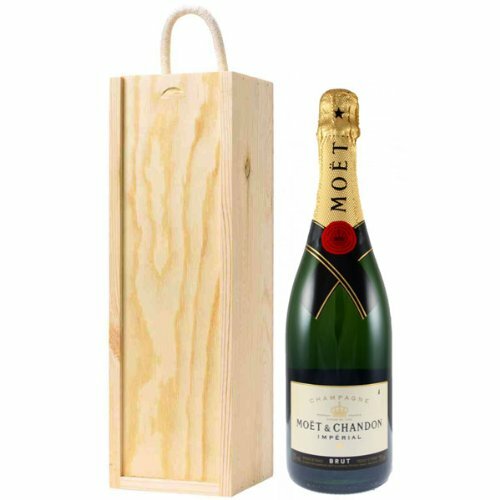 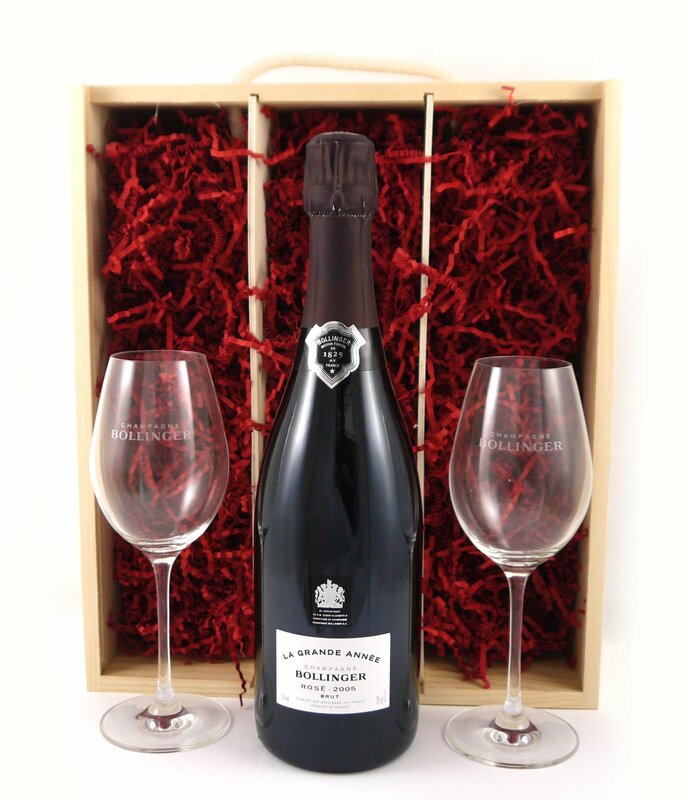 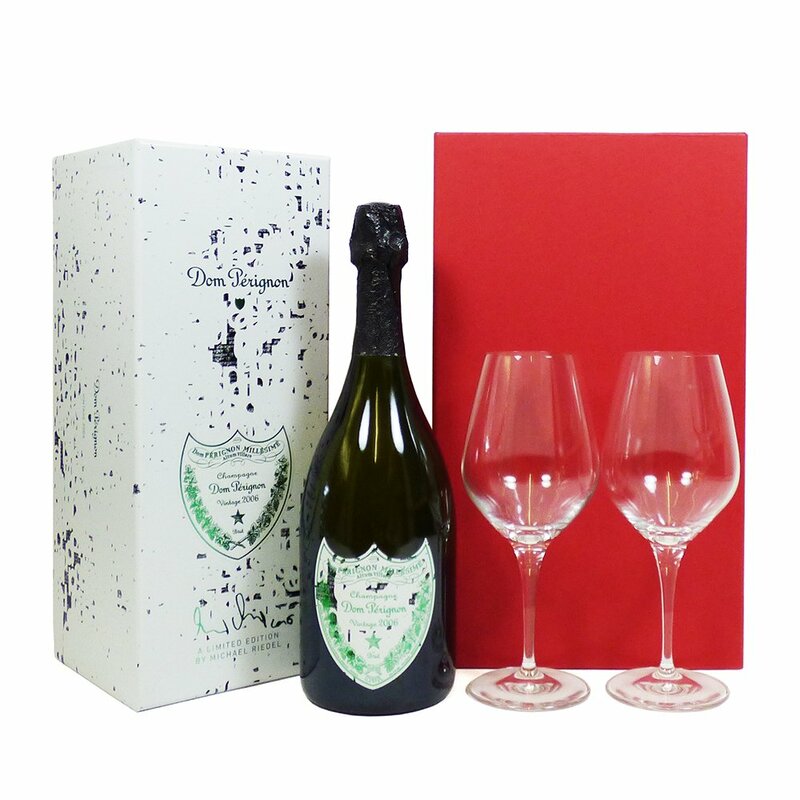 2BearSteps Prime Moet and Chandon Brut Imperial Champagne in Wooden Gift Box.